My friend and I were talking about work travel and how nuts it can be when it comes up at the start of the school year. Both of us are fortunate enough to have granny nannies to support us as we balance successful and busy careers, childcare (2 kids for me – 3 kids for my friend), and making sure our husbands are managing well in our absence. My mother-in-law only had to manage my 12-year-old for one night while I was on my work trip. Hubby and the four-year-old were able to accompany me, so that was a nice perk. My friend’s children haven’t started school yet, but they will start next week. In her case, her husband will be traveling for the entire week and she will have a lot of late nights at work. Her mother (aka granny nanny) will be stepping in to support additional childcare, but what about evening and witching hours? No, I do not think it’s indulgent to ask for additional help, and even it is – who cares? If you need more help, go get it. My friend said she sees other working mothers handling all the work and parenting duties with no sweat. They have their acts together and manage things effortlessly with little to no help. I told her there is always something more lurking behind the curtain. 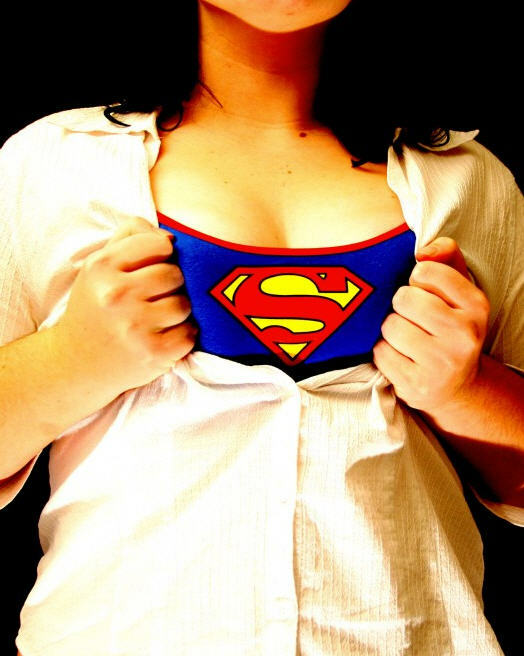 I’m sure there are a lot of “supermoms” out there who can get it all done without breaking a sweat. Hurrah and good for them. Then there are the rest of us – me included – who want help, need help, and have no problem asking for help. I think I lose more when I buy into the myth that I can handle it all by myself. Nope – not true, and I will not put additional pressure on myself to make it true. I want more help and that’s OK. I deserve to take care of myself – this is not negotiable. Asking for more help allows me to take better care of myself – and my family. If anyone is judging me because of this – that’s their problem – not mine. Doing it all, by myself, is not the path I want to take. Do you ask for additional help when you want or need it? How does this make you feel? This entry was posted in Community and tagged asking for help, granny nanny, i live with my mother-in-law, working mothers. Bookmark the permalink.